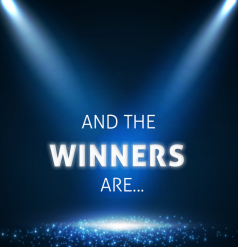 IAIA is pleased to announce its 2019 award winners. These recipients will be formally recognized at IAIA19 in Brisbane, Australia. Thank you to those who submitted nominations for the Awards Committee to consider. Criteria for each award, along with links to past award winners, can be found on the IAIA Awards page. 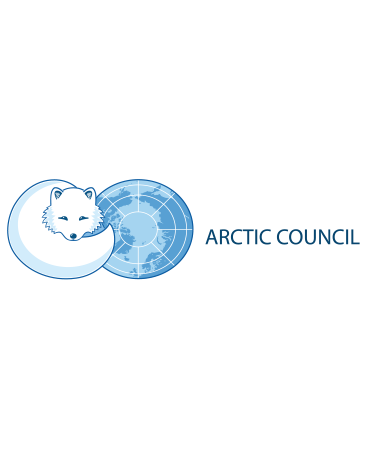 The Arctic Council was chosen to receive the Global Award for promoting cooperation and coordination on issues of sustainable development and environmental protection in the Arctic. 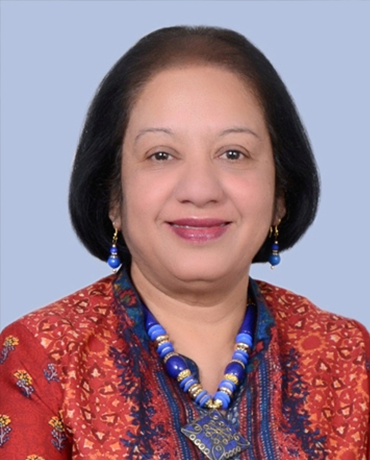 Asha Rajvanshi receives the Lifetime Achievement Award for her sustained and significant contributions to biodiversity-inclusive impact assessment as a dedicated trainer, governmental advisor, author, and practitioner. 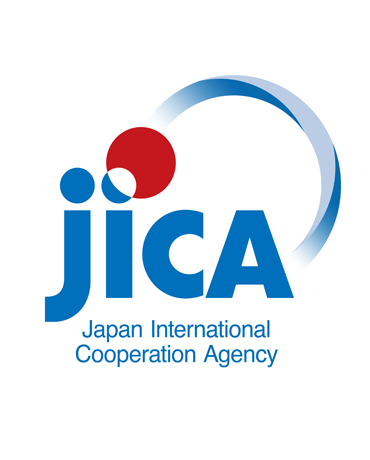 Japan International Cooperation Agency (JICA) was chosen to receive the Institutional Award for its effective environmental and social consideration guidelines and safeguard policies. 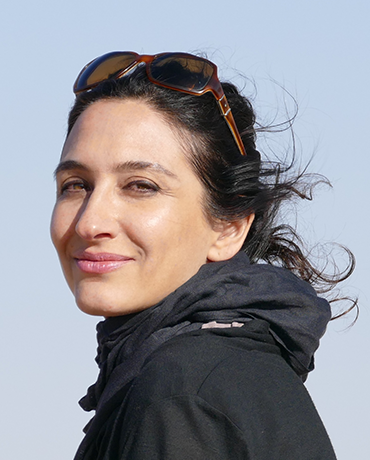 Lori Anna Conzo was selected for the Individual Award for her ongoing contributions to the field of biodiversity risk management, where her collaborative, inclusive efforts have brought together different sectors and spheres encouraging consistency and good practice. The Western Australia Environmental Protection Authority (EPA) was selected as the recipient of the Regional Award for its sustained contributions to good practice in impact assessment in Australia, visible through its pro-active and pioneering work in developing policy and guidance material. 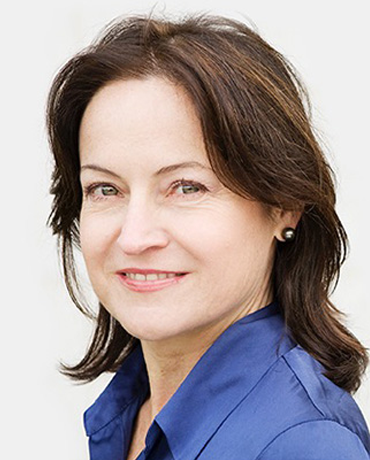 The Outstanding Service to IAIA Award is presented to Ana Maria Esteves for her contributions and commitment to IAIA, displayed through her two terms on the Board, her leadership on the Resettlement Symposium in South Africa, and her championing of multiple IAIA initiatives. Jillian Ash (Australia) was selected as the recipient of this year's Rita R. Hamm IA Excellence Scholarship. 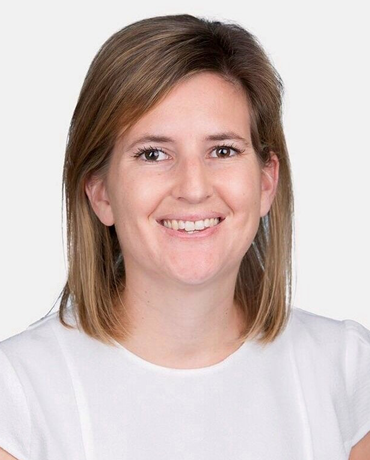 Jillian is a practitioner with GHD's Engagement, Communication and Communities Global Service Line and the Social Impact Assessment technical discipline.